The Sonnet building at 5848 Olive Avenue is situated in one of the more convenient areas in Burnaby. 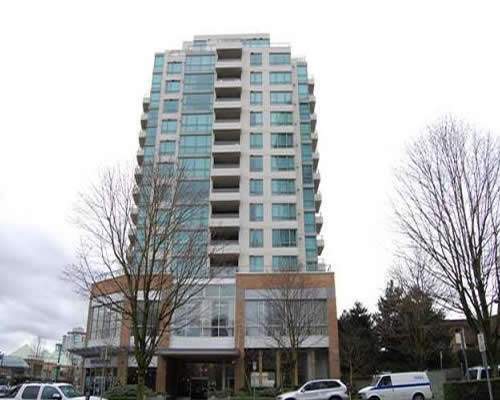 Located at the corner of Kingsway and Olive Avenue, it is within close walking distance of the Skytrain, Metrotown and Central Park. Plus, many shops and services are right outside its doorsteps on Kingsway. Built by Appia (Bosa) Developments, the Sonnet features gas fireplaces, and stunning views to the North of the Northshore mountains.